Come Back To Yourself crafts unique mindfulness retreats and invites you for a holiday of slowing down, rejuvenation & nourishment in serene locations around the world; yoga and diving retreats in north Bali, and Yoga holidays in France. 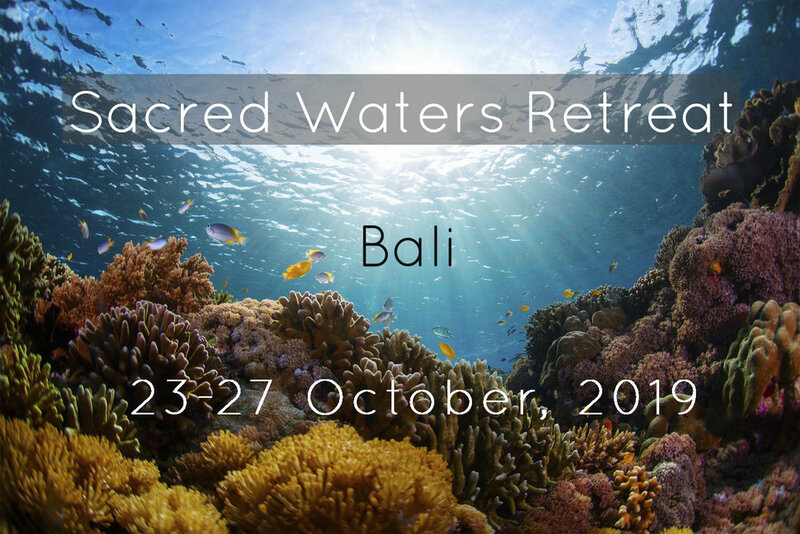 Each retreat offers a blissful blend of yoga, sacred dance, scuba diving, adventure, meditation, creativity, mindful living and play. A place where you can be authentically you, a place to feel accepted. come as you are; find deep nourishment and relaxation. How will you choose to connect and come back to yourself? If you think you’re too busy to do the things you love and make you happy ... you're in the right place. If you think you're too tangled up, living a stressful and demanding pace ... welcome Coming Back to Yourself. "It was a wonderful experience to learn how to dive and learn about different yoga practices. You have a very lovely, calm & positive aura which I loved throughout the whole retreat. Coming back to myself and learn more about me and get a deeper insight day by day. Active days, relaxed days a wonderful mix to just feel comfortable with yourself again. I loved the dance and the therapy! I was so relaxed and at ease after that, I learned how to be mindful in my everyday life. I would like to thank you from the bottom of my heart for this wonderful retreat, very grateful I got to know you!"